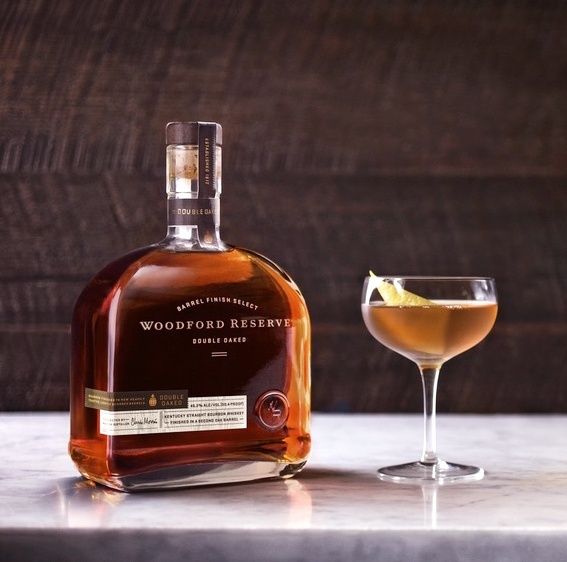 Brown-Forman engaged Essential Design to build a more robust brand and product design strategy for their Woodford Reserve brand, and create a cohesive design language. 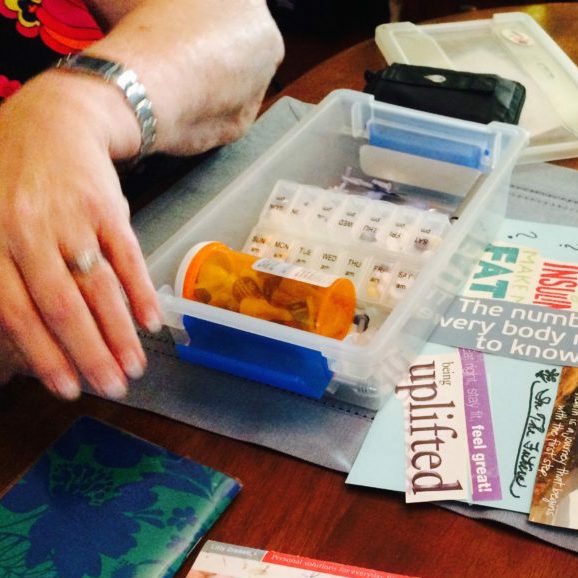 A staggeringly high number of Americans are living with an incurable chronic condition, and this number is only growing. Because of the grave implications this has on the well-being of our population and the affordability of healthcare, patients and providers alike are incentivized to more effectively manage these conditions. 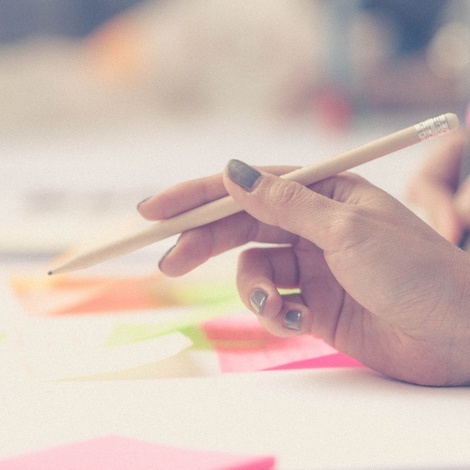 The design thinking approach provides particular advantages to developing solutions that improve patient outcomes. 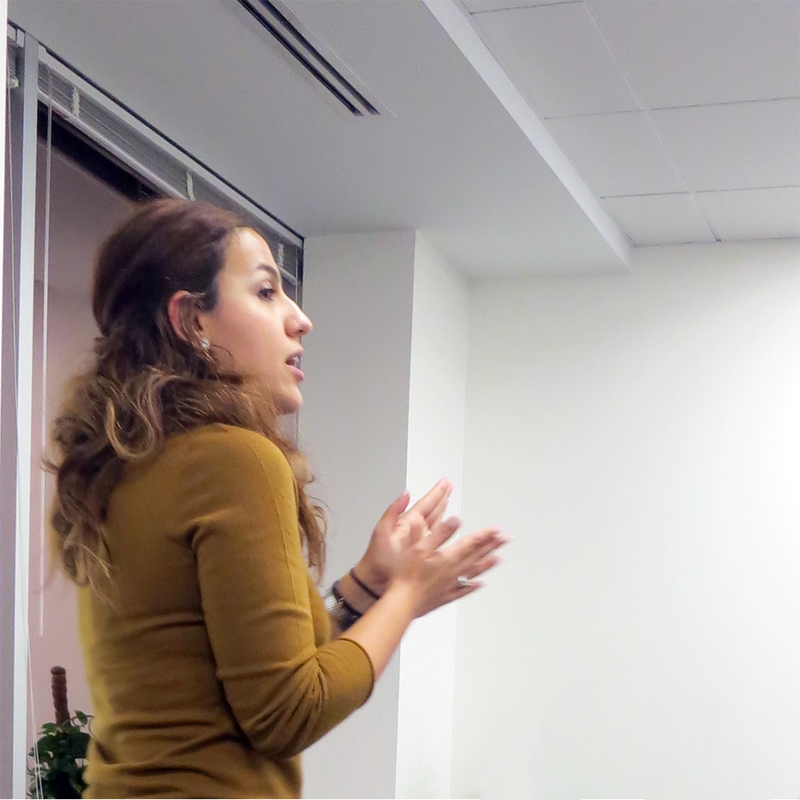 Boston + Acumen hosted an evening on Design Thinking and Social Impact with Naz Mirzaie, Service Designer and Design Researcher of Essential. Naz shared techniques that can be used to define problems, identify key stakeholders, and storyboard possible solutions when tackling social innovation challenges. 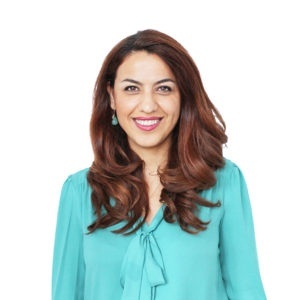 At the 20th: DMI Academic Design Management Conference, Service Designer Naz Mirzai presented a compelling paper on changes in the practice of design research. 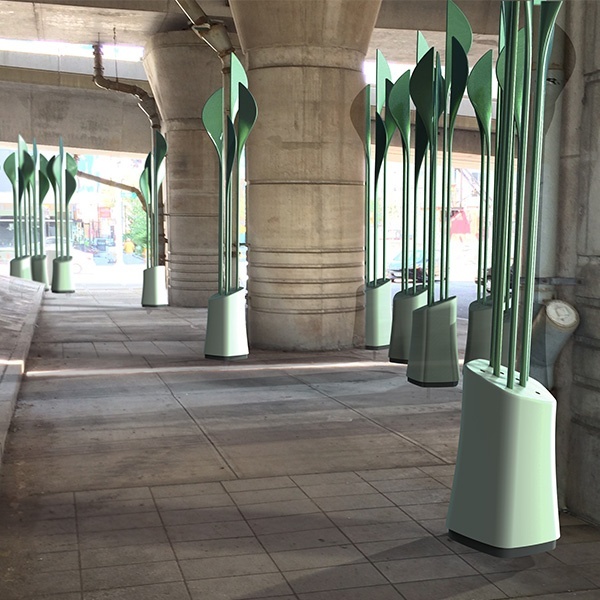 Essential took home 2nd place in a 3-day design challenge to activate the underutilized space under the I-93 overpass in Boston. 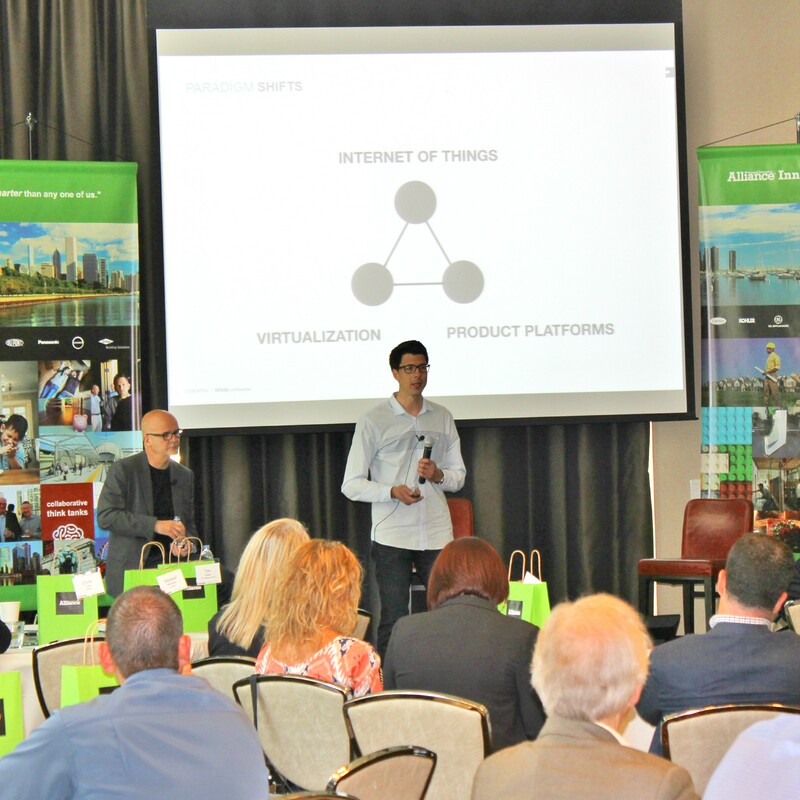 Richard Watson and Chris Parlato opened the 2016 Alliance Innovation Summit by outlining 3 key trends that the building industry will need to keep pace with in the Age of Disruption. 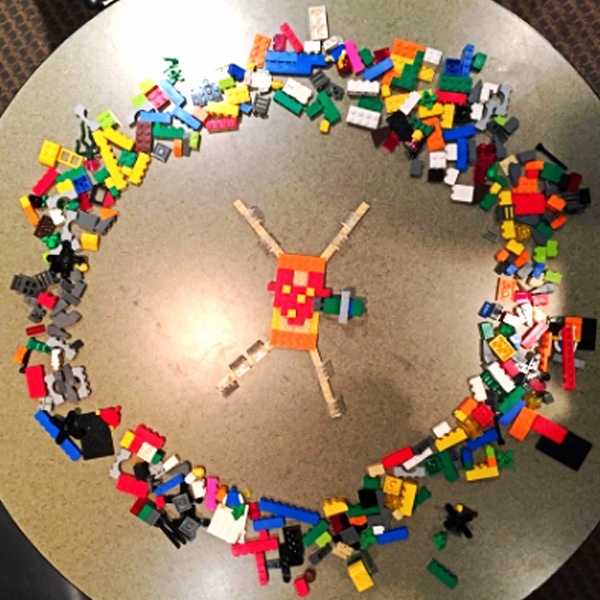 I recently found myself at The Berkley Center for Creative Entrepreneurship surrounded by piles of LEGO® bricks. And it was not just for play- it was for “SERIOUS” play. 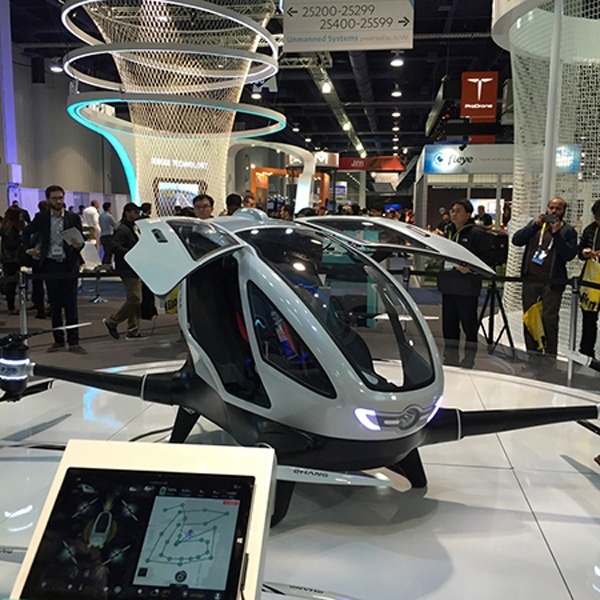 Overall, CES 2016 was composed of many iterative technology innovations that we have been excited about for years. However, tech is getting smarter, smaller, more ubiquitous and integrated in more meaningful ways.